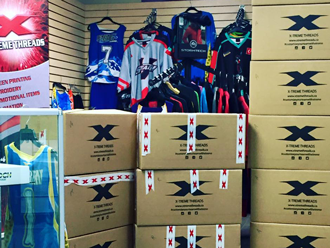 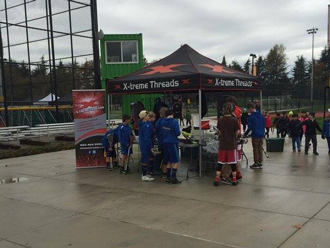 Located in Port Coquitlam, British Columbia, X-treme Threads is a local family owned and operated apparel business. 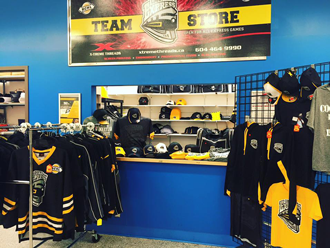 We specialize in custom sublimated apparel for your team or business. 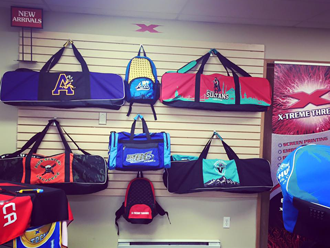 We also offer top level services in screen printing, and embroidery. 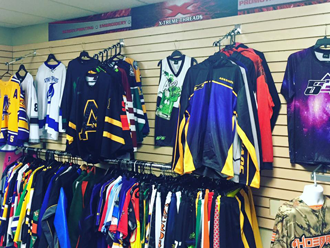 You can count on the numerous years of employee service to get you exactly what your team or business needs in timeline that work for YOU. 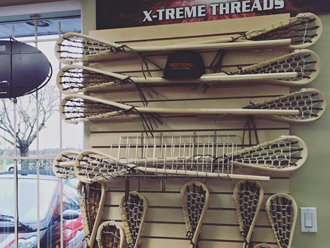 Our showroom features everything you can imagine to effectively brand your team of business. 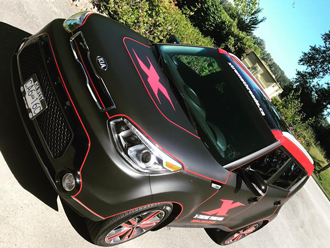 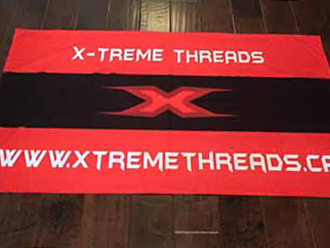 To see which teams have chosen X-treme Threads for their apparel and promotional needs, check out our Clients Page and to read about what their experience with X-treme Threads has been, visit our Testimonials Page.